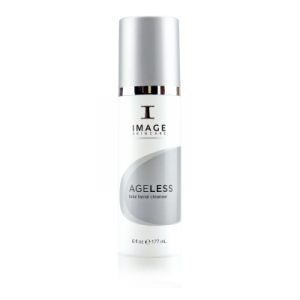 This fast-acting sunless tanner creates the ultimate safe tan without risk of sun damage. 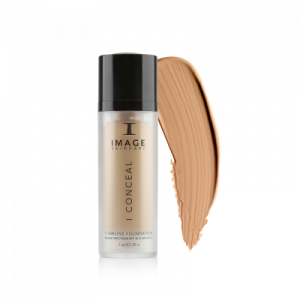 Natural sugar protein develops into a beautiful golden shade with light shimmer that evens skin tone and disguises imperfections. Lasting moisturizers ensure smooth, skin-softening hydration. The color looks natural and develops gradually without streaking, orange buildup or a traditional self-tanner smell. 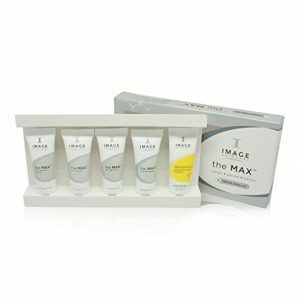 Enhanced with vitamin E for healthy, hydrated skin, and an advanced moisturizing complex that progressively rehydrates dry areas.